"There was way more hardware news at WWDC this week than I think anybody expected. 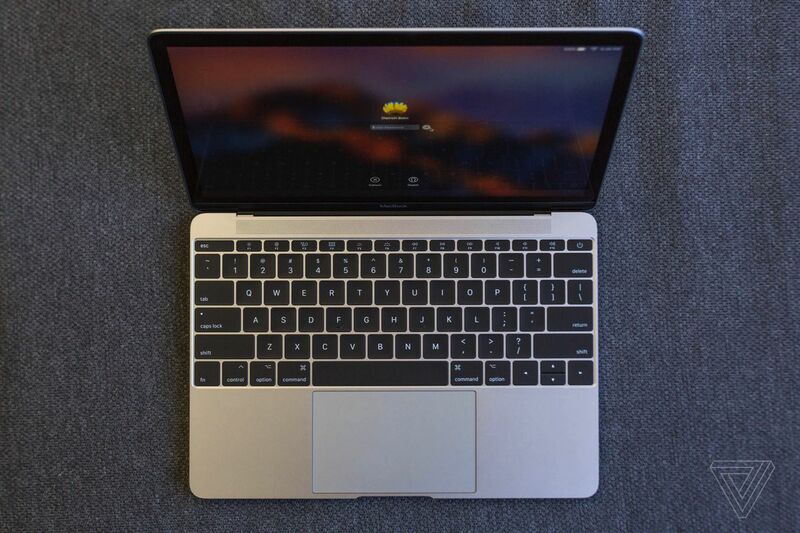 And for small laptop partisans, one of the quietest announcements might have been one of the best: you can now get the MacBook with a Core i5 or i7 processor. The review model Apple provided us with is the base model with a Core m3 processor. After just a day of using it, I’m not going to opine on its performance — especially since the 2016 MacBook I have to compare it to is a 2016 core m7. The big question a lot of people are asking is whether the little MacBook is finally over that power hump that’s kept users from switching over to it. I sadly cannot answer that for you, but my hunch is that the basic calculus isn’t going to change. If you need speed, get a MacBook Pro or a Windows PC or maybe even a MacBook Air. If you can live with a single USB-C port (and all the dongles that entails), and don’t need a ton of power, stay tuned for a full review."